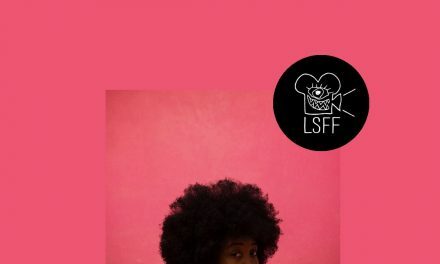 Women Of The Lens is a 3-day festival of Film, Broadcast and Digital programming set to launch November 2017. 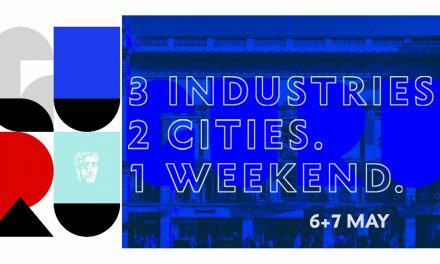 The festival was was created to celebrate and highlight the achievements of women of colour in the UK creative industries. 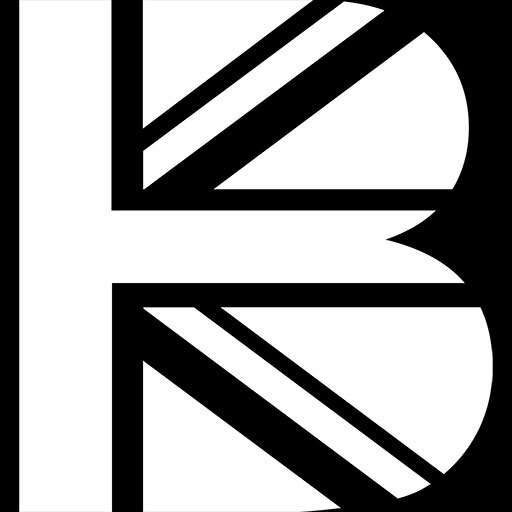 Founded by Jennifer G. Robinson, Women Of The Lens will be specifically British in its sources with an inclusion of productions from international regions. 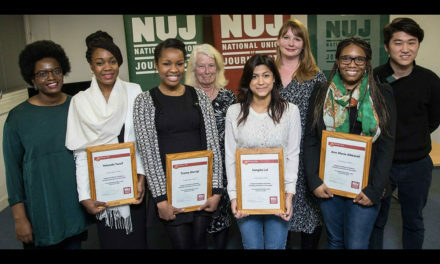 The underrepresentation of women of colour in the creative industries remains stubbornly low. It was created to expose the complexity, diversity and multiplicities of women of colour, which is ordinarily overlooked in the conventional media-sphere. 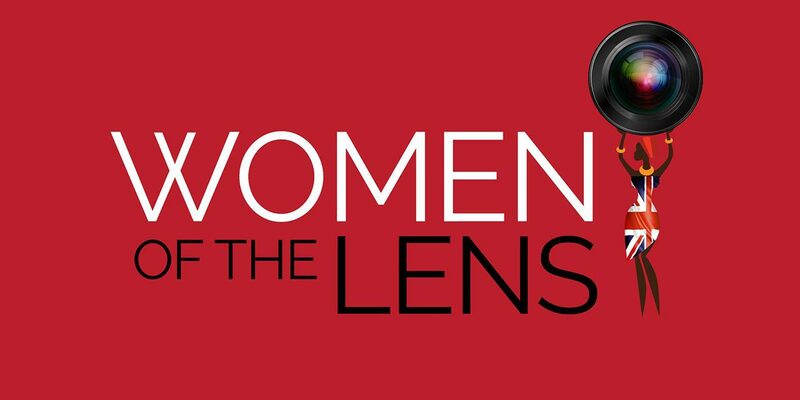 Women Of The Lens is born because their stories are ‘our’ stories; human stories with varied narratives – and as such, wider audiences beyond those of colour can truly engage with complex tales that move beyond the common tropes reserved in typical media representations. 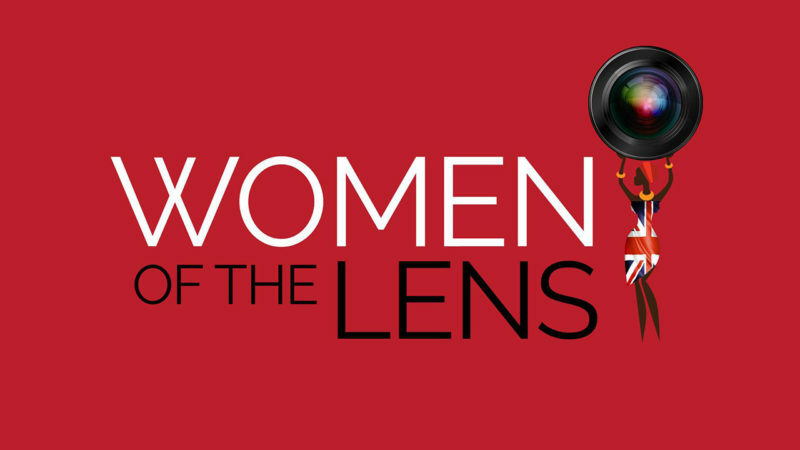 Women Of The Lens intends to create a space, which attracts women within the industry and those who have vested interests outside of the industry that build reciprocal relationships to nurture and build careers. 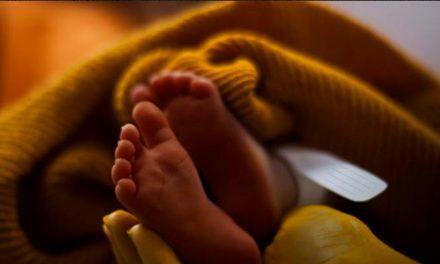 Whilst our stories are by, of and for women of colour, we sincerely welcome allied women – and men, who will support the ethos and spirit of Women Of The Lens through their own work. Jennifer has over 25 years of experience working in the creative industries as Journalist and with strong experience in Marketing. 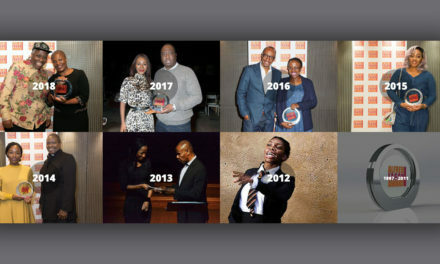 She’s a qualified teacher of 15 years, majoring in Film and Media – where she’s developed employability programmes, curriculum design and education management. 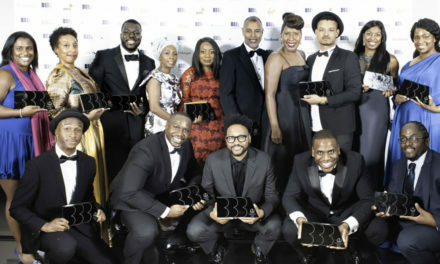 Jennifer has worked with industry professionals to produce the Black Filmmaker International Film Festival; one of the longest running London-based film festivals founded by iconic director Menelik Shabazz. Extended Deadline – 21st June.